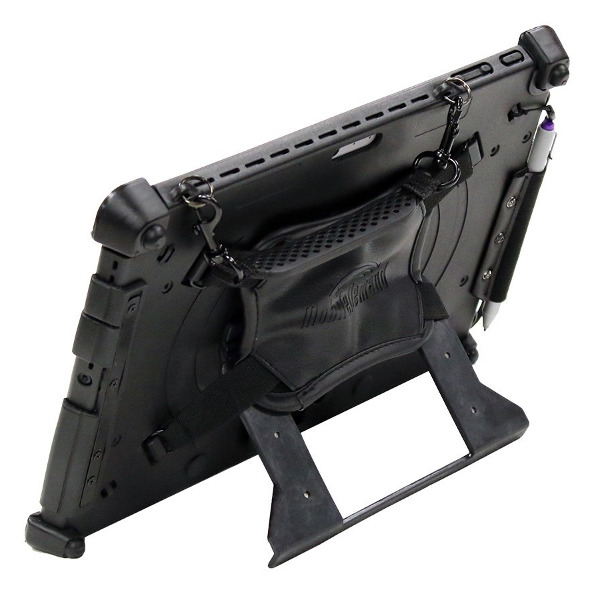 Professionele rugged mounting case set voor de Surface Pro inclusief steun voor Microsoft type cover keyboard en snap-link voor snelle montage aan RAM Mounts (RAM Mounts niet inclusief). Engineered for enterprise productivity, our rugged Surface Pro 4 case provides durability and superior protection. 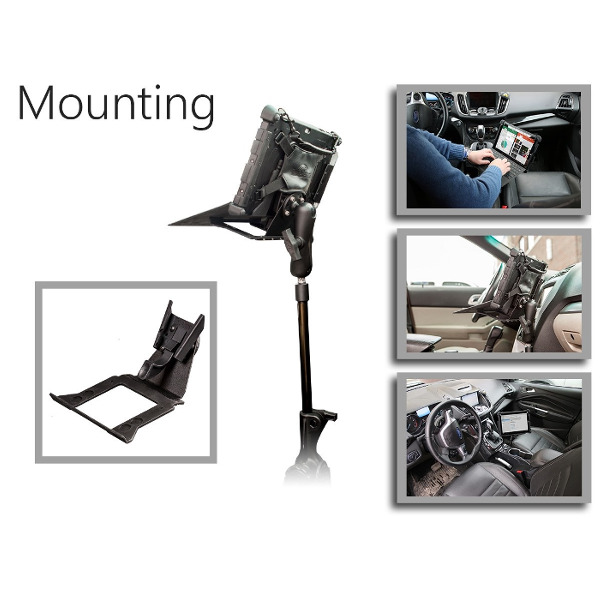 Shock-absorbing rubber bumpers and a rigid shell protect the Surface tablet, while the full-range easel (kickstand) allows for viewing at nearly any angle. 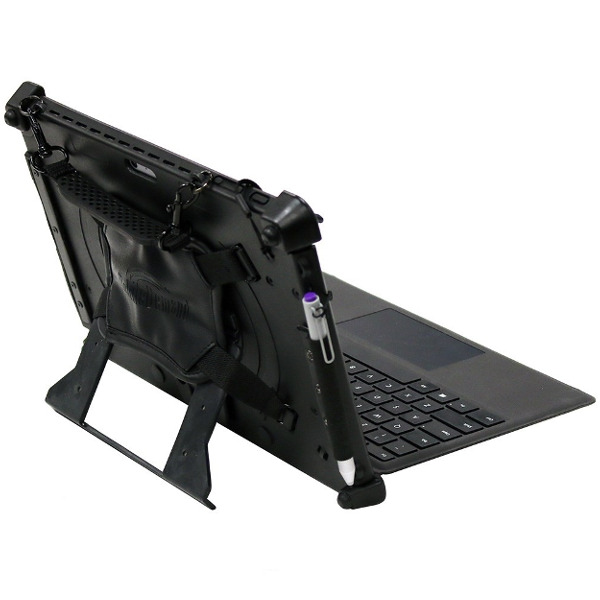 The Surface is transformed into an easy to carry device with the back hand strap and briefcase handle attachments. 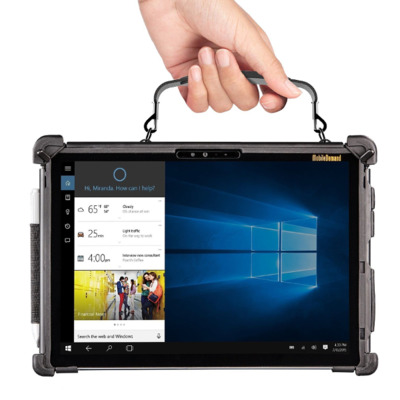 Compatible with the new Surface Pro 6, Surface Pro LTE, Surface Pro 4, and Surface Pro (2017) models. 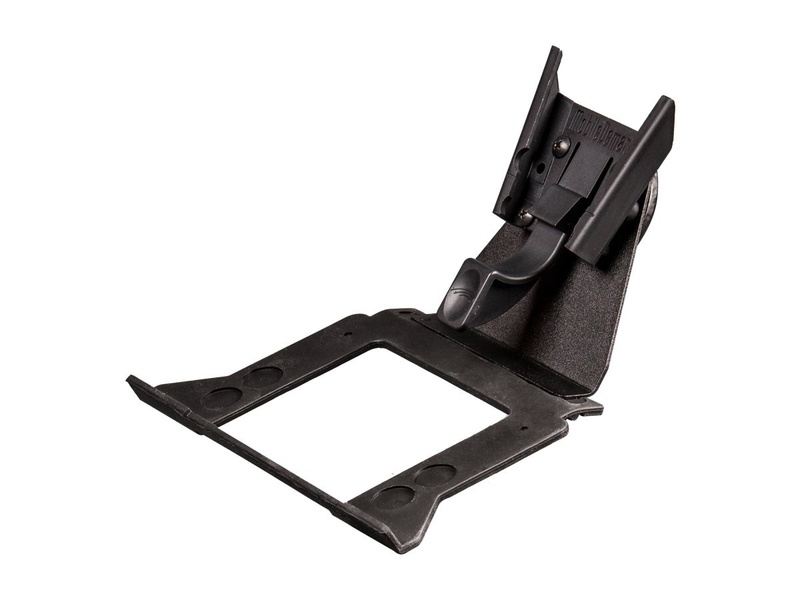 The Type Cover Keyboard Support Kit is a platform for the keyboard to rest on when the tablet is docked in the Snap Mount. 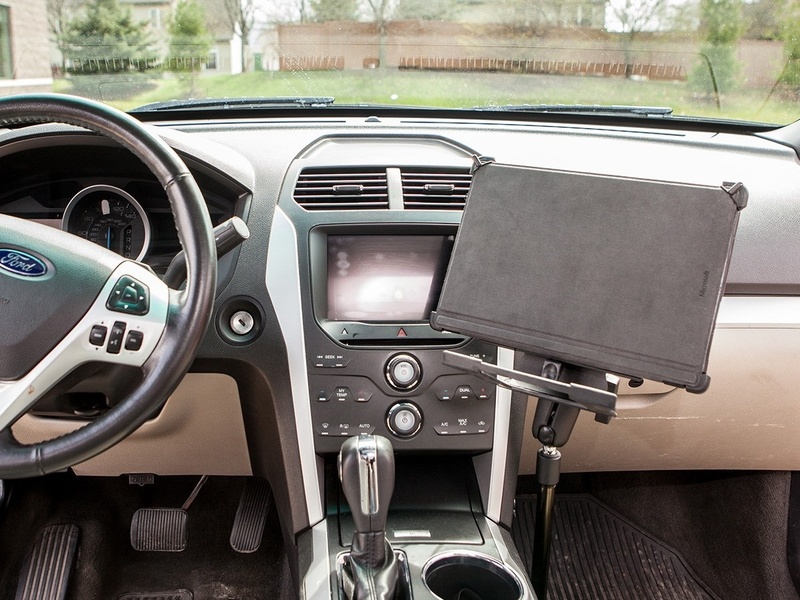 Type Cover keyboards are compatible with the Surface Pro. 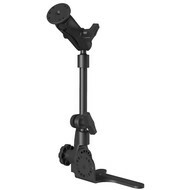 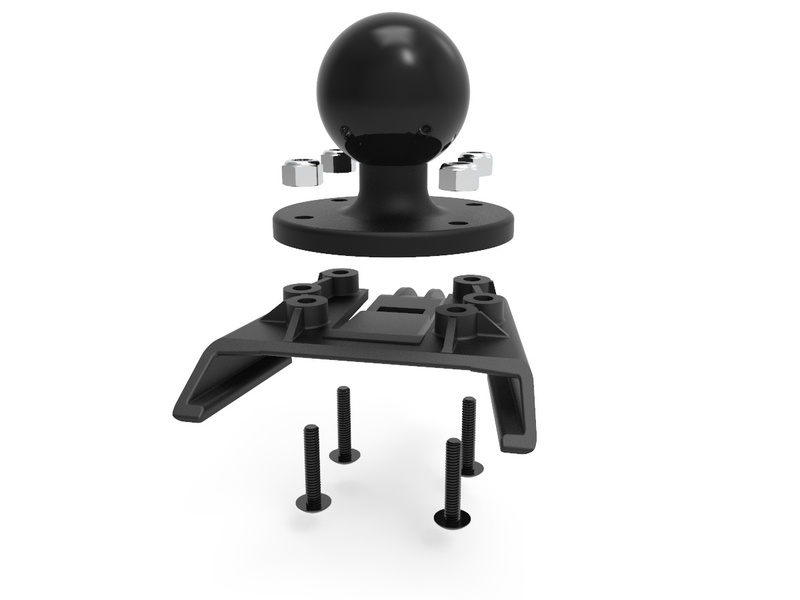 MobileDemand's patented Snap Mount is as lightweight as docking options come. 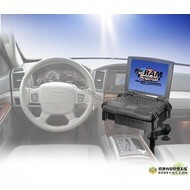 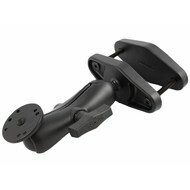 The mount is sturdy and durable like all of MobileDemand's products and takes only minutes to install. 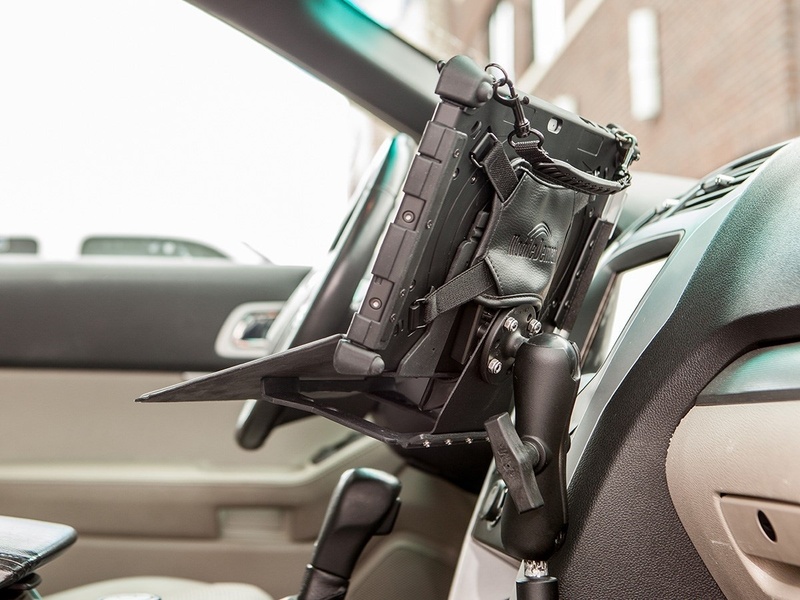 The Snap Mount works with the Snap Mount plate found on MobileDemand's rugged Surface Pro cases, and features a quick-release mechanism for fast transition from wall to desk to vehicle to field operations. 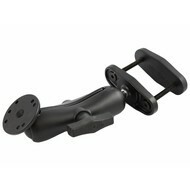 Aanbevolen RAM Mount voor stoelbevestiging (zie ook filmpjes). 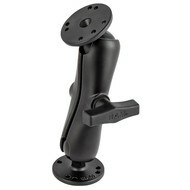 DEMO beschikbaar in onze showroom (B2B-afnemers).